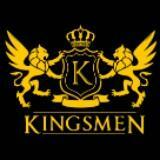 kingsmenmovers Transaction was smooth. 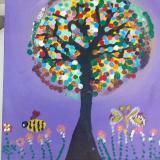 great buyer to help me reserved the item til I am able to go and collect. 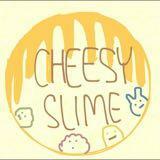 cheesyslimex Great seller to deal with! Prompt delivery! Item delivered as described Pleasant transaction! Speedy replies Thank you! 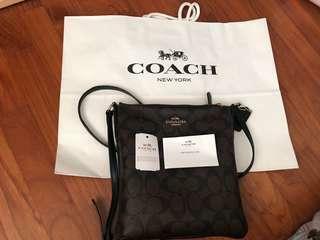 Only genuine items are listed on my profile. My Prices are reasonable - low-ballers and time-wasters will be ignored!! 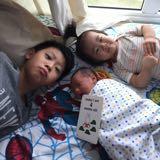 Due to family constraints, all items are self collect Punggol / Changi Airport or Top up for mailing. 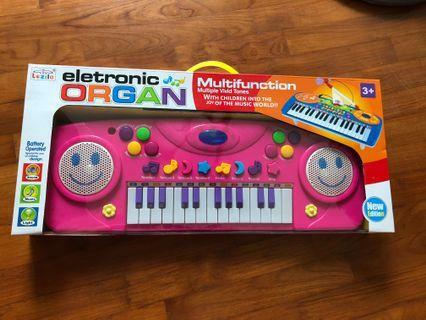 Electronic keyboard, new, in original packaging and box, never opened. Been in storeroom all this while. One key seems a little out of place (as shown in pic ) but can’t verify as item still in original box and sealed. 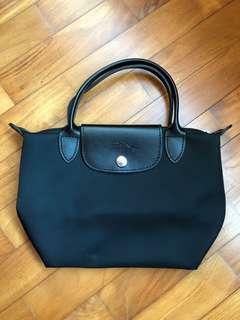 Original Longchamp tote bag (Mini) in black. Small and compact to put wallet, handphone etc. Have been in storage a while and have a few white stains has shown. Other than that, still in very good condition. 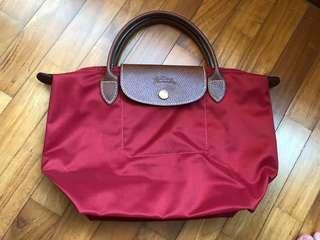 Original Longchamp tote bag (small) with short handles. Hardly used, mostly kept in cupboard. Still in very good condition, no stains. 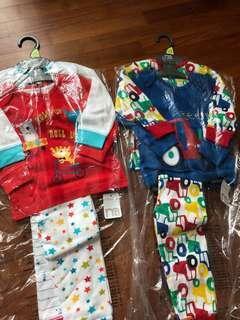 2 pcs swimsuit for baby boys. 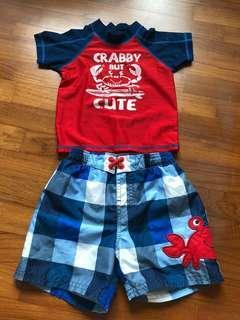 Short sleeves rash guard and swim shorts has an elastic waistband It states 18months but I would think good for 12 months old because my chubby Son is 12months and it’s already a little tight. 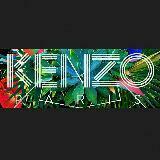 By mail only. 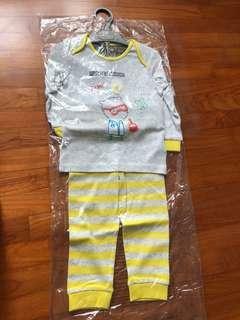 Brand new in original Packaging of 2 pcs PJ set of Long sleeves + Long pants from MotherCare. 12-18months. 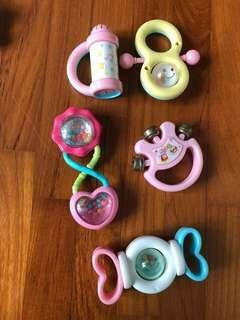 Bundle of 11 baby rattle toys. Some Used for Only a few months. Just need a wipe. Bundle of touchy feely toys for babies. 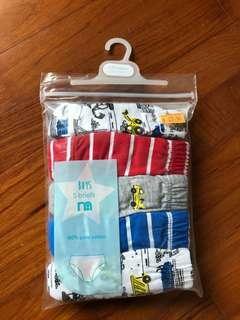 All hardly use and washable in washing machine. 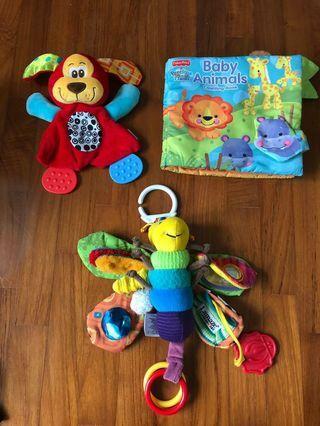 -Lamaze butterfly (comes with hanging hook) -FisherPrice baby animal counting book (soft book) -Sozzy soft toy with various textures and prints. 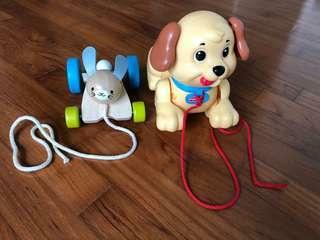 Toddler pullstring toys. For toddlers to practice while walking. Glides smoothly when strings pulled. Both still In very good condition. $5 each or take both for $8. Self collect Punggol drive. New baby girls shoes. 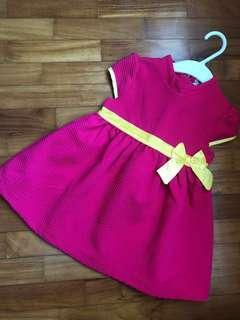 Never worn but have been in storage for a while thus a little fabric lint at the sides. 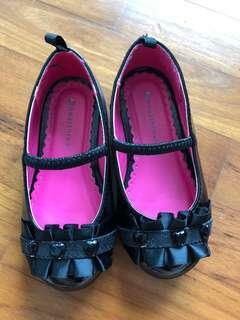 US size 7, but cutting could be a little small cos can’t fit my daughter who is 2years old and have chubby feet. 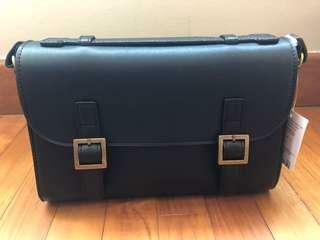 New Black satchel bag from NET fashion. Can cross body or sling on shoulder. Still in original packaging and tag on. 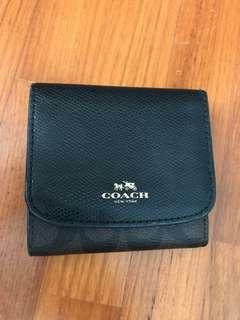 Purchased in Taipei but have no use for it now. Measures 24x18x6cm. 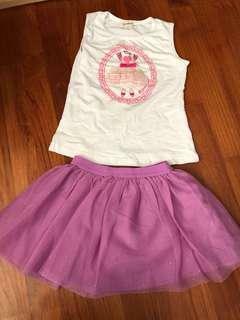 Pretty white/pink ballet top & purple Tutu skirt. Top worn twice. Skirt washed but never worn. Good for 18mths baby girl. Price is for a set. 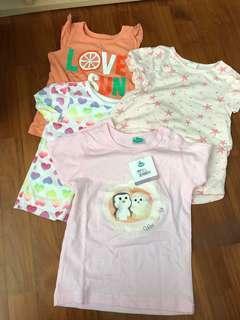 Bundle of baby girls TOP. 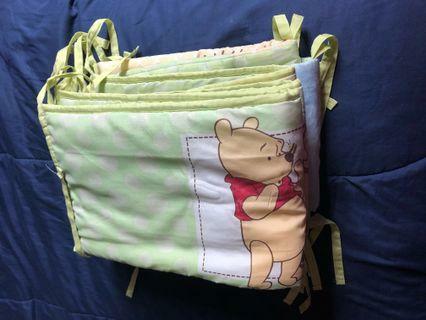 Ranging from 12-24mths. Still in good condition. Pink Long sleeves is new with tag Still on. 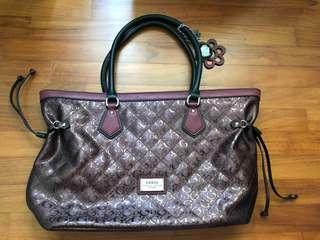 Genuine Guess handbag, as good as new, hardly used. Condition 9/10, No stains. 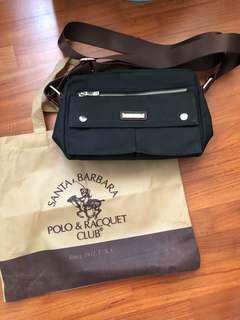 Crossbody bag, hardly used, as good as new. Several zip compartments. No stains. Comes with carrier as show .